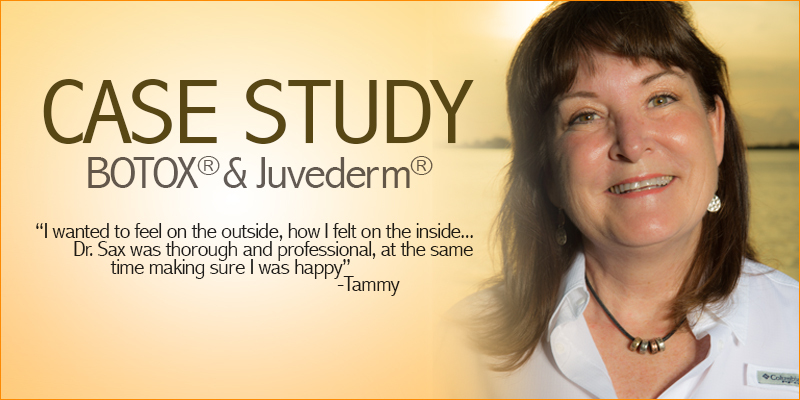 Hear the story from a patient of Dr. Sax. Check out the whole procedure and what you can expect. Discover a new way to care for your skin. 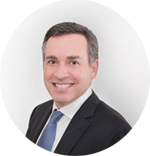 Dr. David Sax is a board certified dermatologist in sarasota and an expert in Mohs surgery for skin cancer. He is dedicated to bringing you clinical excellence, highly personalized treatments, and accessible and efficient service. Whether you need treatment for a medical skin condition, or want to achieve a more youthful look with cosmetic or spa services, you’ll find state-of-the-art solutions right here.